This listing expired on August 1, 2015. 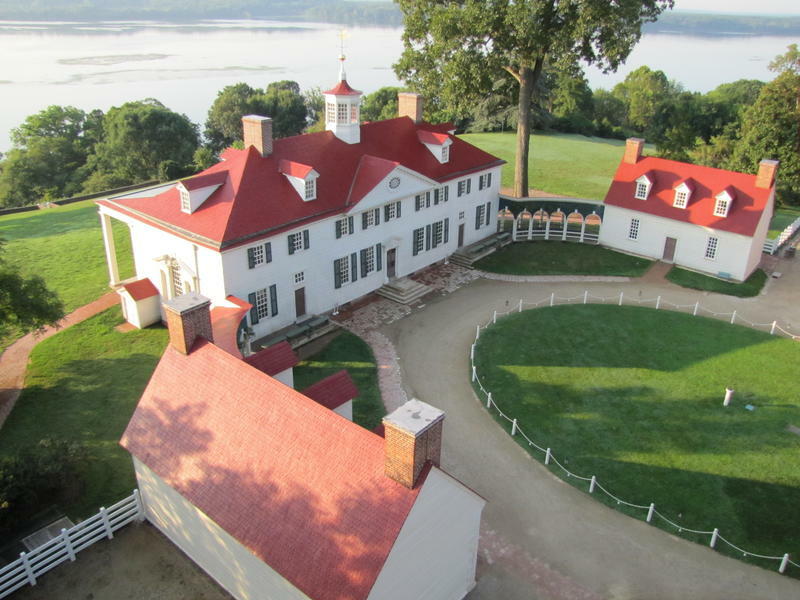 Please contact ewhite@mountvernon.org for any updated information. 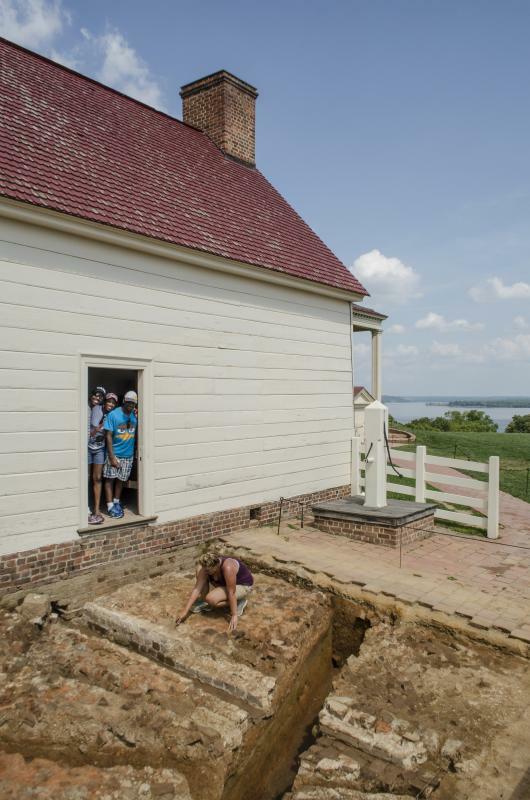 George Washington’s Mount Vernon, located near Washington, DC, is the historic site dedicated to interpreting the life of the first president within the context of his home and plantation. 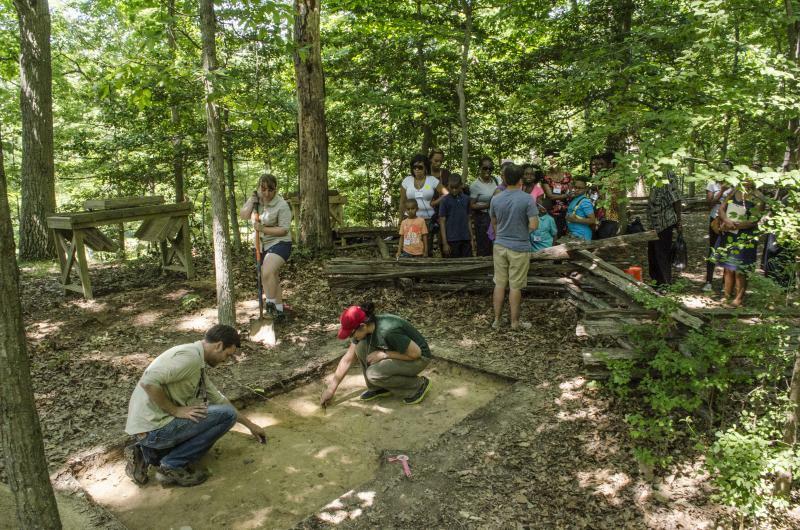 The 2015 Mount Vernon (MV) / University of Maryland (UMD) Field School in Historic Preservation embarks on its third year of an ongoing project to investigate the archaeological, architectural, and cultural landscape evidence of Mount Vernon to create an integrated approach to its study, documentation, and public presentation. This course will instruct students in historic preservation method and theory. 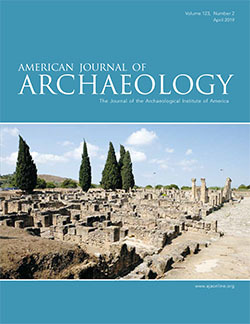 Students will learn archaeological and architectural field methodology including surveying, GIS, laboratory procedures, and current themes in historical archaeology and historical preservation. 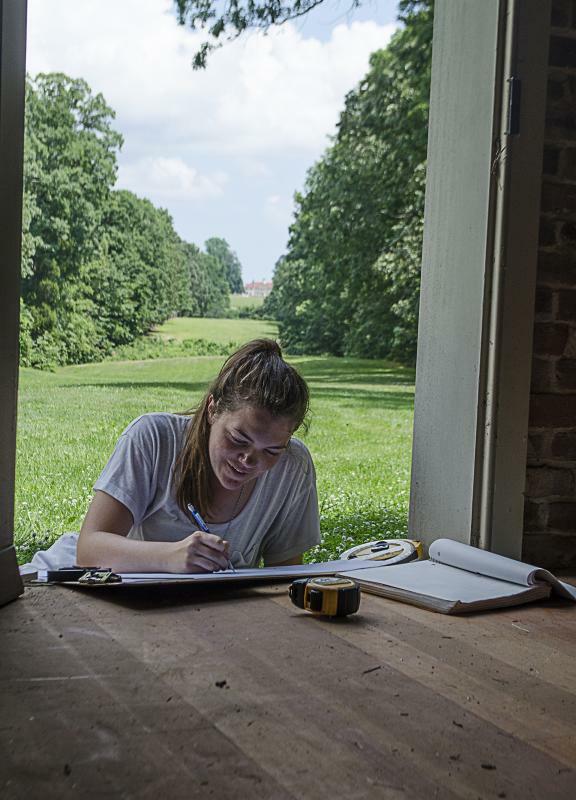 Through readings, discussions, and field trips, as well as conducting fieldwork at George Washington’s original Mansion House Farm, students will delve into three prominent themes of historic house museums – the evolution of the plantation landscape, African American history, and public interpretation. Mount Vernon does not offer housing on the property, but staff will work with students to find local accommodations if necessary.